Small shops have a special place in my heart. Knowing I’m helping a mom or dad working from home to support their families, and quite often so they can stay home with their kiddos, makes it extra special. I’ve always shopped local markets for produce, baby items and even skin care, but living in a small community doesn’t give a lot of options. 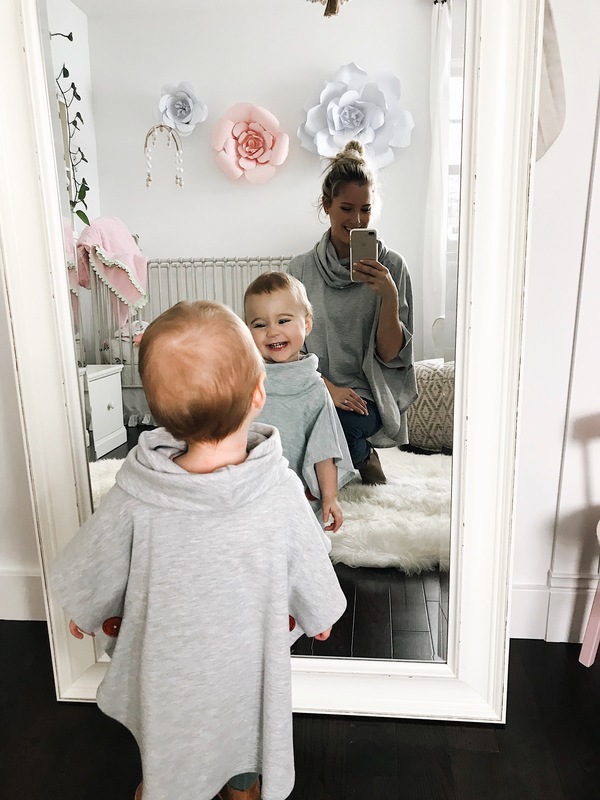 Once I became pregnant with Liberty I started using Instagram on a regular basis, mostly for design inspiration for her nursery, along with baby items and clothing. That is where I found an amazing community of small shops, mostly operated by stay at home mamas! 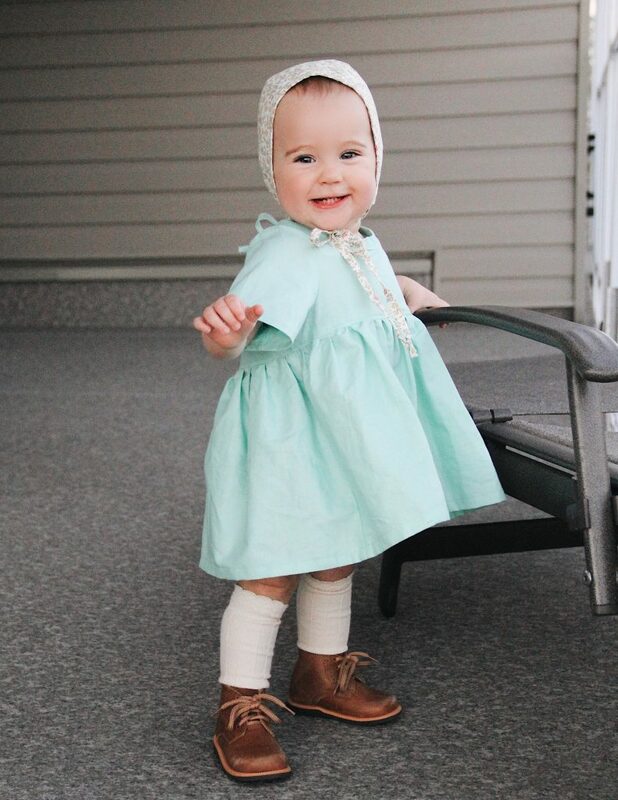 I was hooked and slowly started buying handmade items for little Liberty, mobiles for her crib, cloth diapers, clothing, blankets, and of course bonnets!!! The attention to detail that goes into a handmade product is beyond what you will find in any big box store, even the packaging of the items and sometimes little hand written notes…..which I LOVE! Of course I can’t always shop small, mainly because I can’t afford it and secondly sometimes you just need something right away and the convenience of stopping at the mall wins out. That being said I have quite a few hand made and small shop items in Liberty’s closet, I love the uniqueness of them, and most of the time you’ll never see another baby wearing them! I’m taking this opportunity now that I have a blog to share some of my favourites with you. This is a list of some of my top shops! I first found Nest and Nurture through Instagram and instantly fell in love with the beautiful designs. Yolanda is a stay at home mom to her sweet little girl Heidi, she is not only a talented clothing designer, she’s also one of the sweetest people I know. Over the last 8 months I’ve purchased multiple items from her and love the quality of the clothes, the price point is affordable and its easy to wash and wear. Located in the Kelowna area is another bonus because she’s close to me! Jumper with tie back for adjustable length! Some of my favourite pieces from Nest and Nurture are the suspender skirts, Nora Tunics and Pinafores. She blends classic design with trendy fashion for some amazing staple pieces. Also these pieces can be used as shirts once they become too small as dresses…..mom win! 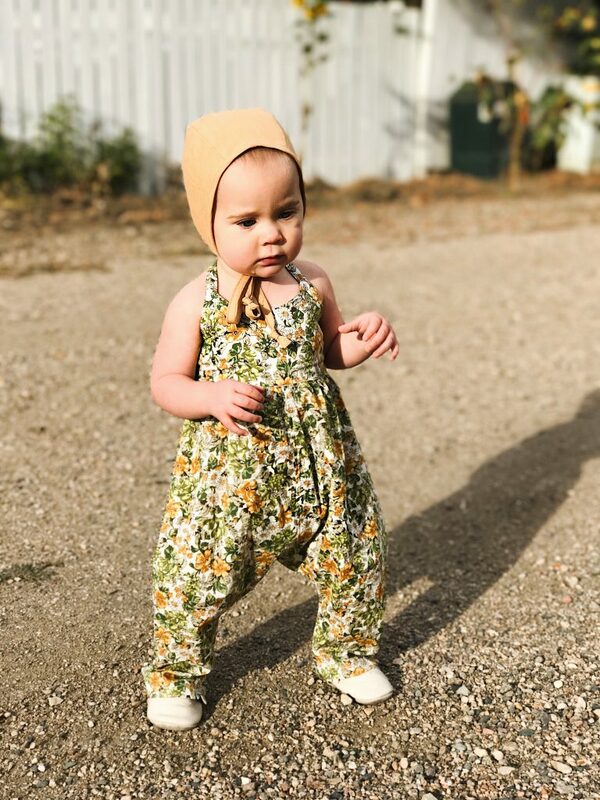 Pinafores work with every season! She also has adorable clothes for boys, bonnets and capes for mom and kids! Cuz who doesn’t love matching with their mini? Macey & Co. is another amazing small shop owned and operated by an amazing mama!! 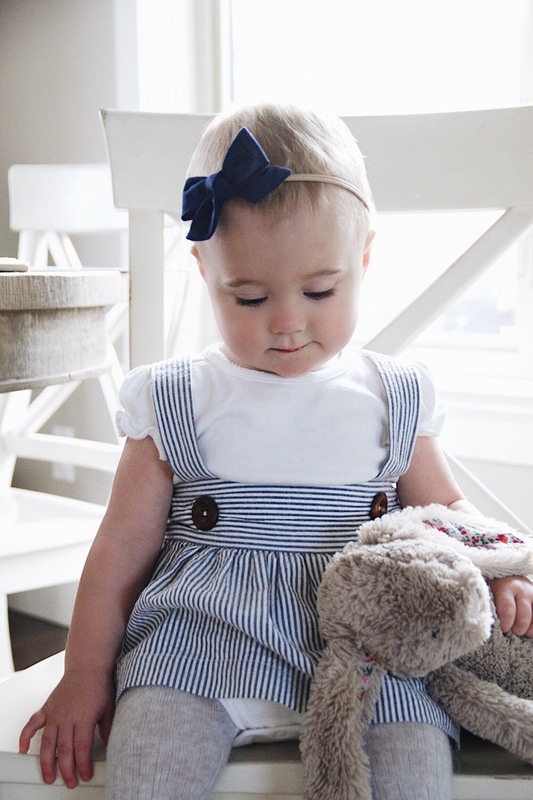 Brady has two little ones who she is able to stay home with while sewing her adorable bows and running her online shop. 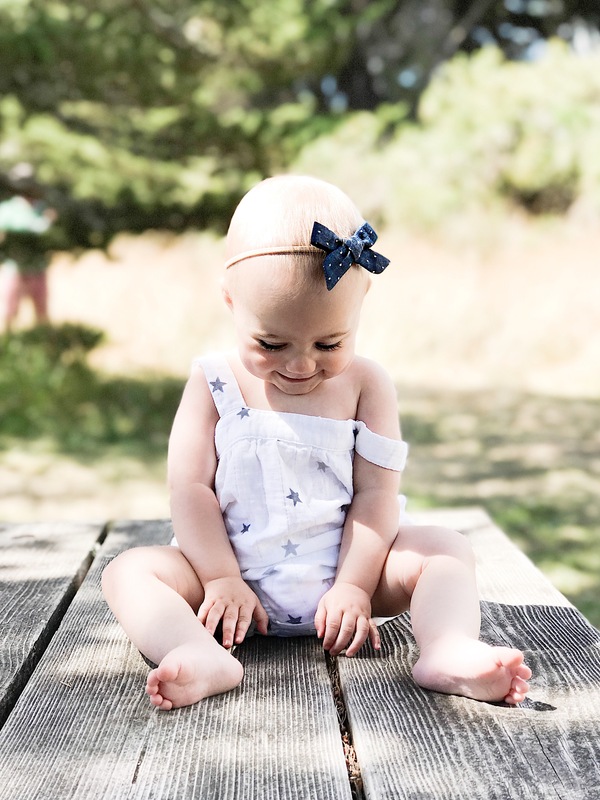 I’ve tried a few bow brands and the one thing that set Macey & Co. apart from the others for me was her variety of fabrics and sizes of bows. The hand dyed silks and velvets are timeless lovelies for those special occasions ( or whenever you can get your babe to wear them like me). She has a huge selection of everyday basics in a variety of colours, there’s something for everyone in her shop. Also if you order a headband she will throw in a clip so you can change it over once your little one is big enough!! Brady is a genuine sweetheart and is sure to help you with any decision making….the conversations she’s had to sit through while I hum and haw over which one (I’m a very indecisive person apparently), THANKS Brady!! 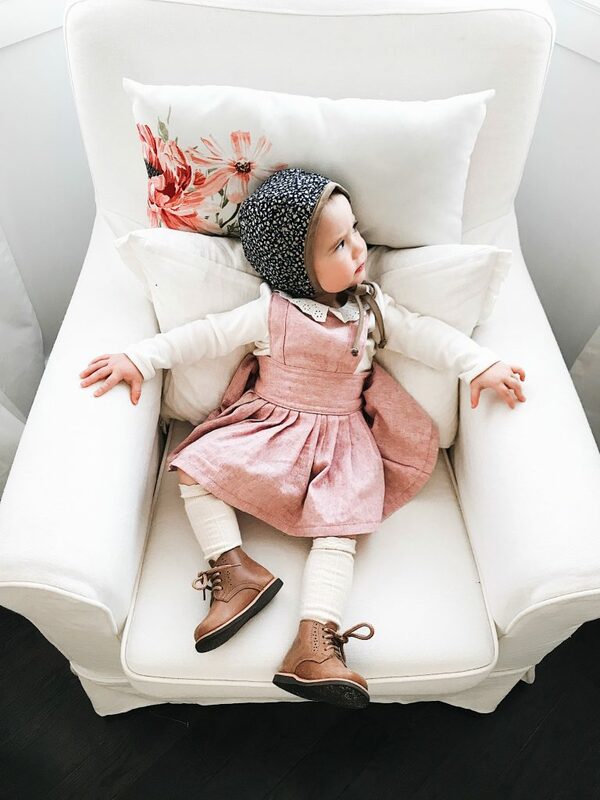 She also carries some beautiful knee high socks, I don’t know about you but I LOVE knee high socks on little girls, paired with a dress, bow and cute shoes….Her new crochet line is a must in every colour!! 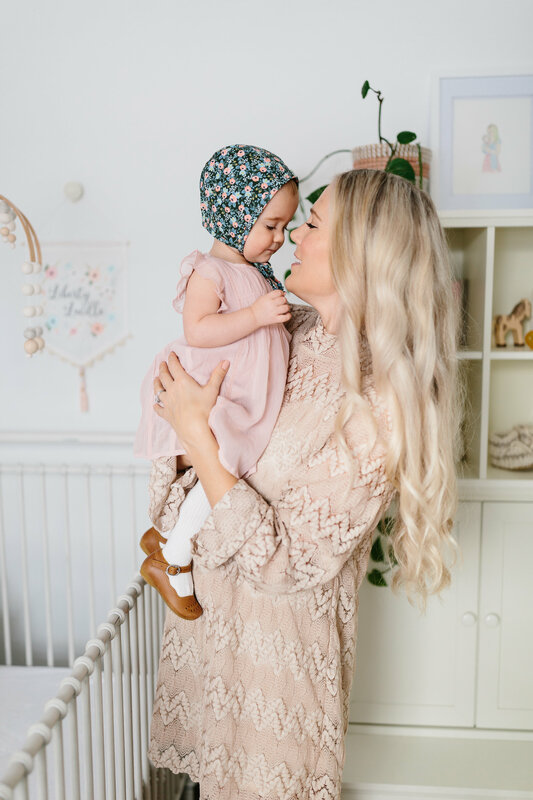 Another fellow mama, Rachel Goode, is the founder and designer of one of my favourite bonnet companies, Briar Handmade. 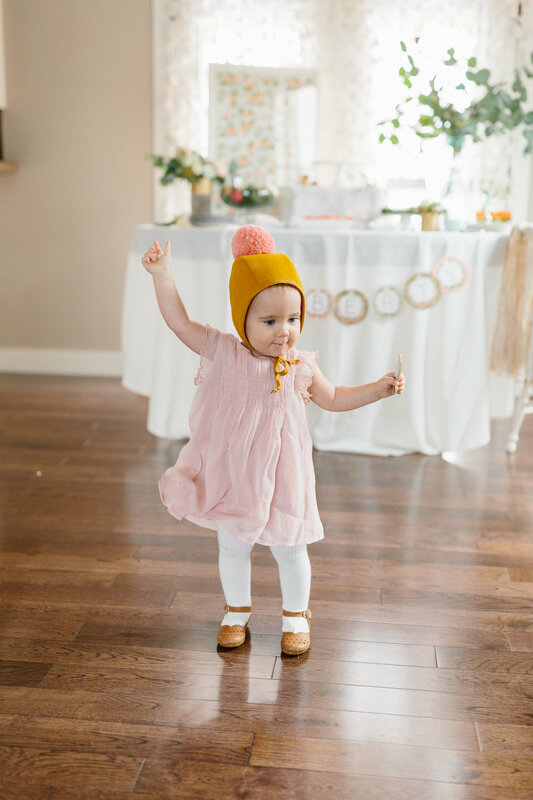 She began creating her bonnets shortly after her daughter Gracelyn Briar was born, and how lucky are we that she did?! Her team is amazing and I’ve had the pleasure of working with Blair on a project Liberty was able to be a part of, she made me feel like I was one of the family! 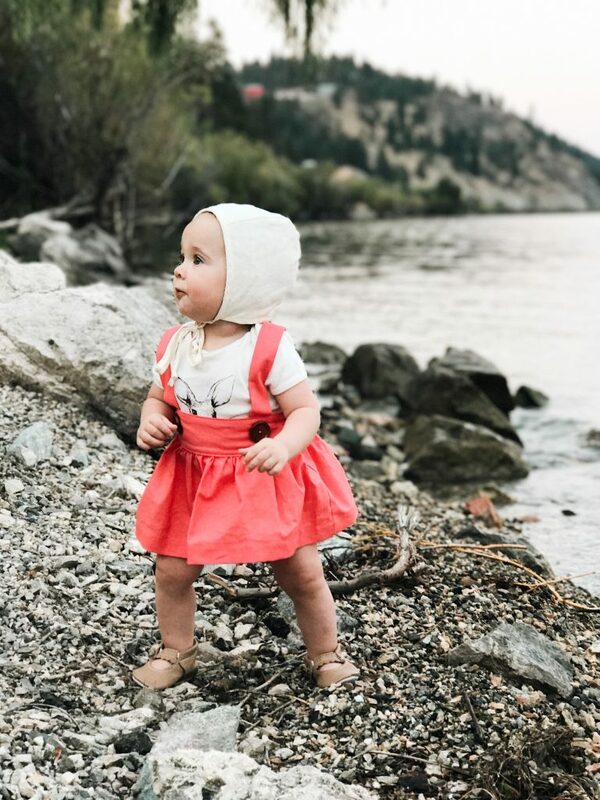 I fell in love with Briar bonnets when Liberty was just a newborn babe, living in Canada we get some pretty chilly winters and I wanted something both fashionable and functional. With all the options for warm winter lining and so many gorgeous prints to choose from it’s hard to stop at one. Not to mention she has a fabulous selection of “Liberty” fabrics, so of course we’ve owned all of the those at some point! 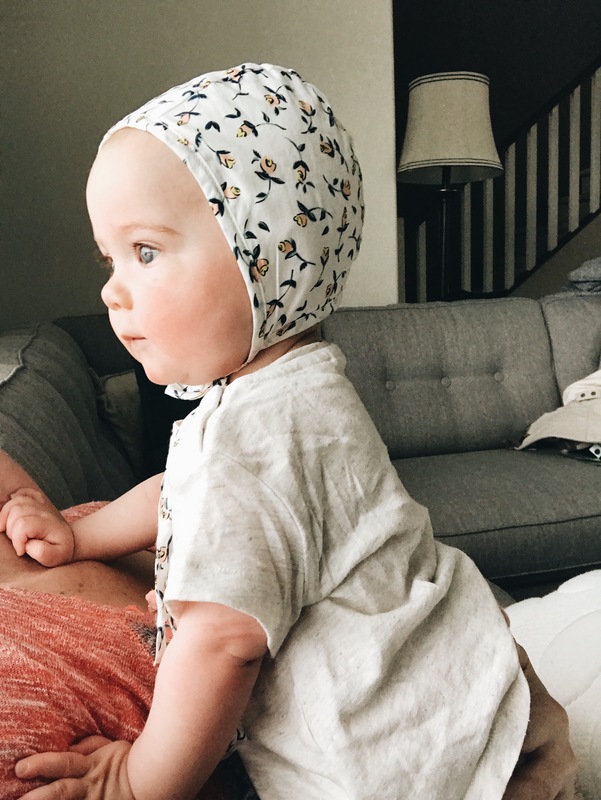 If you’ve never tried a bonnet on your babe (boy or girl), once you do you’ll be hooked. They are a stunning accessory! The amount of people that stop us when we’re out, asking where we got such an adorable hat is something you’ll just have to get used to ;). I mean come on…..look at that pom wool bonnet!! Fashionable footwear for little ones seems to be an ongoing trend, which I hope is here to stay! I love baby sized anything, but shoes…….well you had me at shoes. Minimoc Mocs was the first pair of shoes we purchased for Liberty, not only because they’re precious but again they’re a small shop! Amanda and Jeff are a husband and wife TEAM, I love it, and after sewing the first pair of Mocs just a few years ago, they now have an array of colours and designs. I’m a sucker for the Mini Janes and the Warm Shoes, which are fabulous for the cooler months. The Mocs fit so well and stay on, which if you have babies you know how hard it is to find any footwear that stays put! My favourite colour, Arctic Wolf, goes with everything!! As a mom I wanted to make sure I got the proper footwear for Liberty once she was learning to walk. 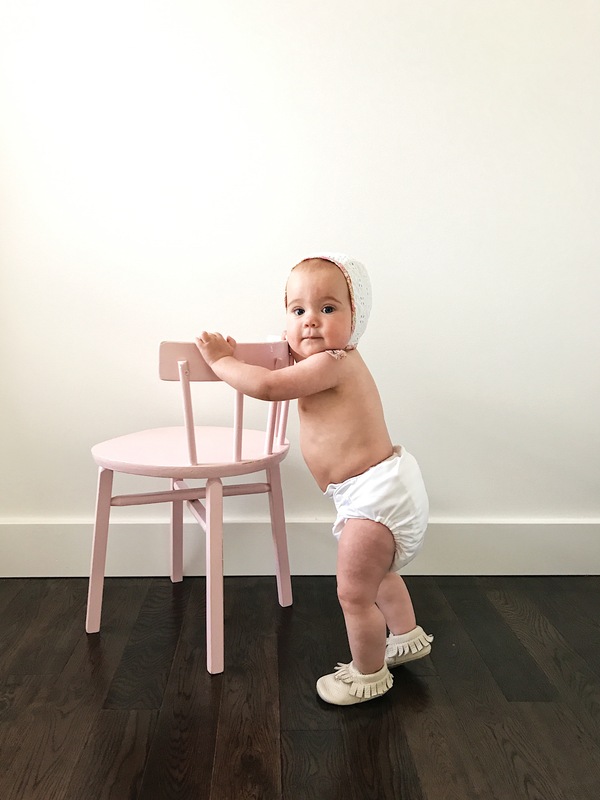 Doing some research I discovered (after 3 kids I finally learned this lol), babies learn to walk by gripping their toes on the ground and there is no need for arch support! 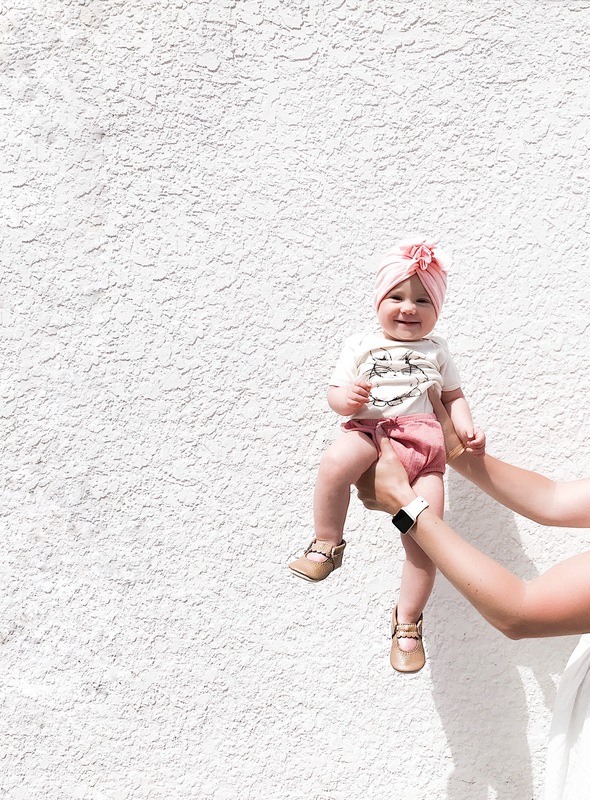 Miminocs are made of high quality leather, which is flexible so babes foot can move freely, supporting healthy foot function and is an excellent choice for babes feet. Once I got this tidbit of knowledge, it was like that IKEA commercial “start the car” haha….you think I’m joking….we have almost every colour! These also make a perfect baby shower gift, there is a HUGE selection of boy and girl styles to choose from. Plus every baby needs shoes right? At the very least to complete their outfit. Ok so I do love my small shops BUT I do fill in our wardrobes here and there with items from stores like Old Navy and Gap. I’ve been finding some really great pieces at Old Navy lately and wanted to share my favorites, especially with the great sales right now! Below are my latest finds and some that I’ve had on repeat for a couple of seasons. Old Navy does a great job at providing classic and trendy fashion that doesn’t break the bank, cuz lets face it….it’s hard to keep up with trends, am I right? Click on the pictures to shop the styles….. Almost every piece in Liberty’s closet that isn’t small shop is from Old Navy. The jersey knit dresses are a favorite along with their sweaters, Liberty always has a few of each in her closest. I’ve included items we’ve recently purchased and some we have in her wardrobe as a staple. The double-breasted wool coat is by far my favorite new piece!! Click the arrow on the right to swipe and see more…. I’ve rounded up my favorite Free People finds, which are on MAJOR sale at The Bay right now. They also have NO minimum for FREE shipping!!! Yes please!! I’ve tried to include some US retailers as well, so you might see doubles on some of the products.